WIN A Hotel Stay & Tickets To The Direct Booking Summit In Dallas! 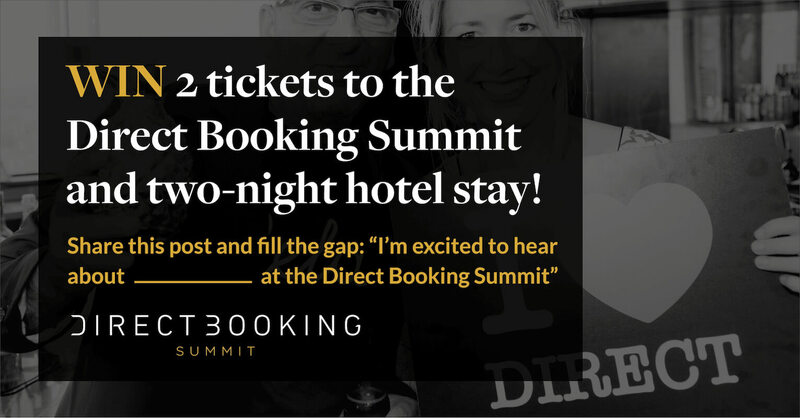 Competition time: Win a hotel stay and two tickets to the Direct Booking Summit! The Direct Booking Summit: Americas is almost upon us, and our excitement is mounting - so what better time for a little competition? 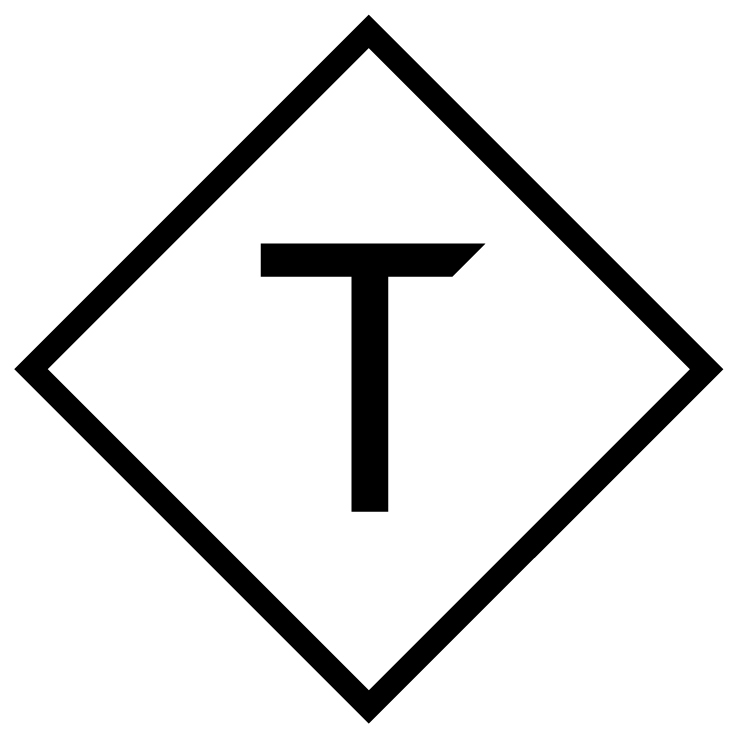 Triptease is offering one lucky hotelier and a friend or colleague the chance to win a stay at a top Dallas hotel and TWO free all-inclusive tickets to the two-day event (worth $500 each)! The most original submission will be selected as the winner next Friday 14th - so what are you waiting for?